Our deepest gratitude to all friends and sponsors for their generous support in celebration of Louise. 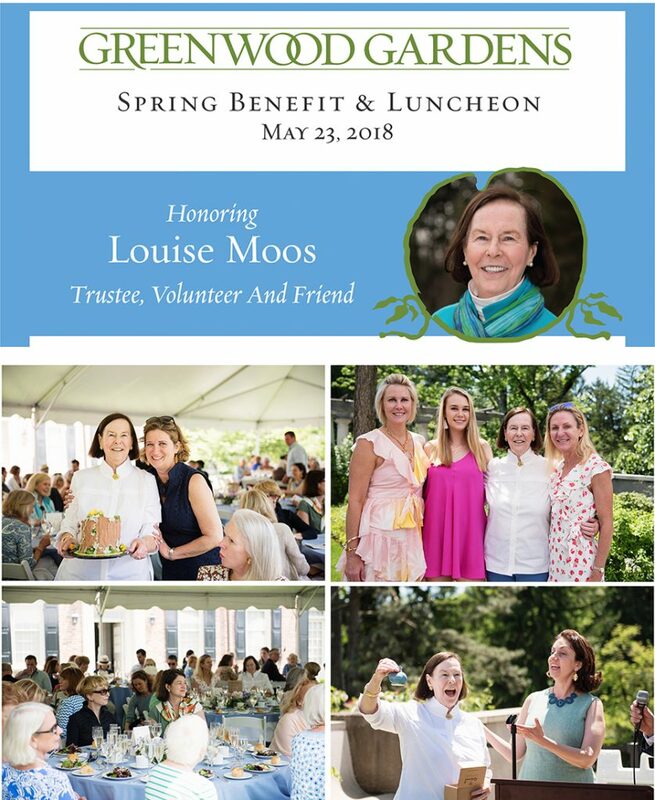 The Spring Benefit & Luncheon raised $32,000 for the Grow Greenwood Fund and attracted an additional major gift of $100,000 from two major donors! 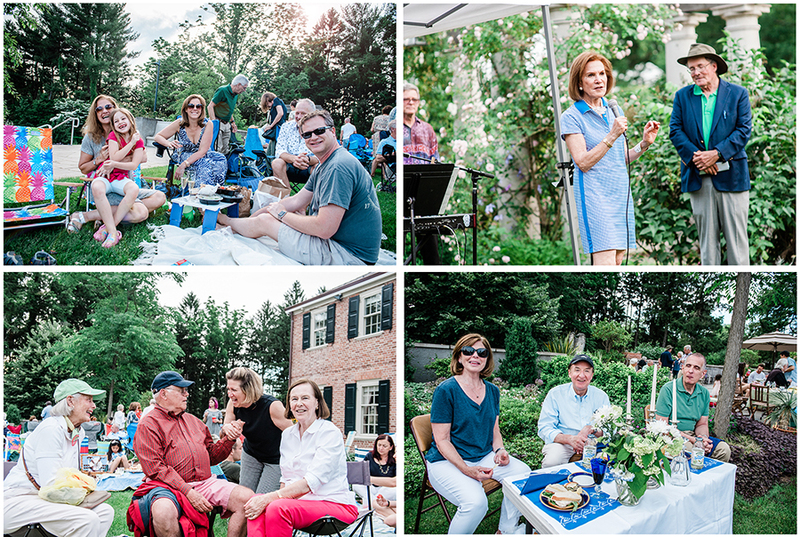 Our annual signature event drew nearly 140 Greenwood Members and guests for a delightful, relaxing evening of music and comradery on Saturday, June 16. Dedicated to the memory of Governor Brendan T. Byrne and his wife Ruthi whose patronage has garnered significant financial support for Greenwood Gardens and our programs, Ruthi was on hand to welcome and visit with picnickers. In the Governor’s honor, the BRiCK Quartet performed jazz renditions of popular show music that Governor Byrne loved throughout his life. Guest of honor Ruthi Byrne, Trustee Andrew Permison and Manager of Programs and Public Engagement Stephanie Murphy served as judges for our Picnic Display contest and awarded three teams prizes for their appealing and creative presentations: Art Vanderbilt, Patti Manzi and Paul Ciraulo received a $100 gift certificate to The Pergola restaurant; Cathy and Jim Byers, Lissa and Ian MacCullum were presented a $100 gift certificate to Charlie Brown’s restaurant; and Dilys So, Ming, Ryan and Jason Lam were awarded 2 tickets to a Paper Mill Playhouse production.